DALIAN ZHAOHUA CONSTRUCTION AND MACHINERY CO.,LTD found in 1998 with many years’experiences in Crawler Crane undercarriage parts. 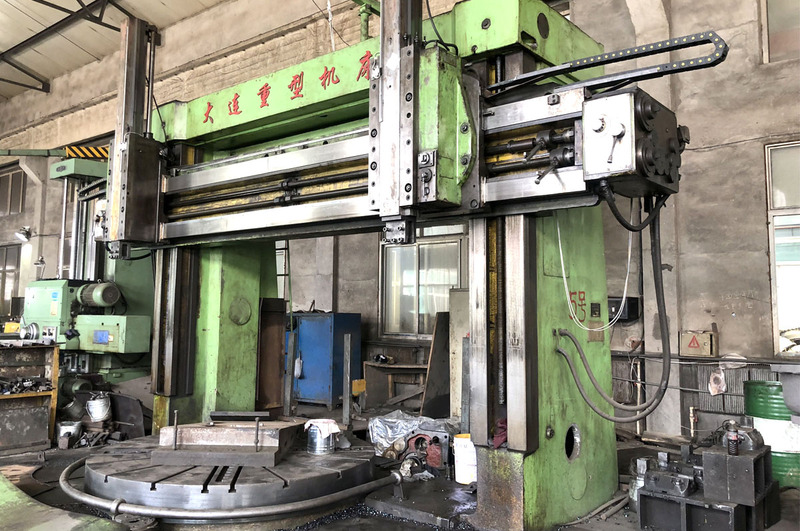 Integrating four-rollers & one- shoe, machinery and accessories into a whole, located in Jining City of Shandong Province in China. 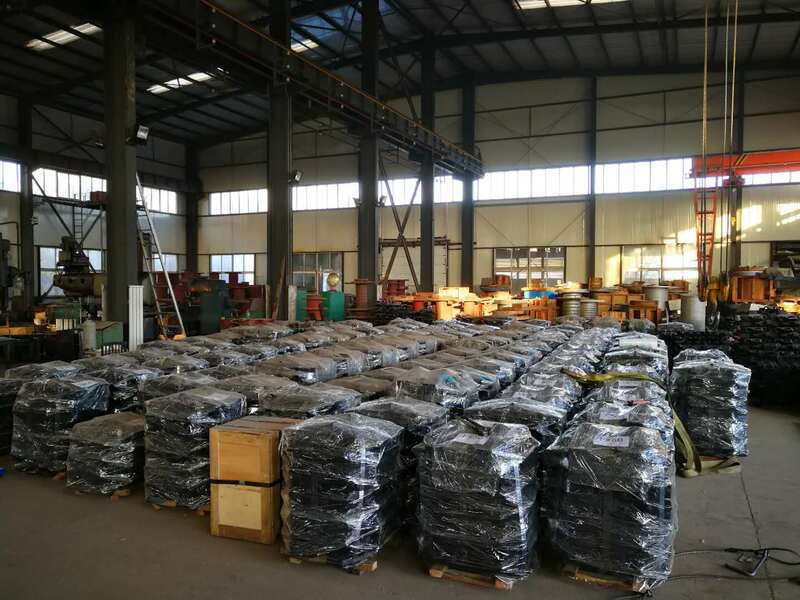 After years of developing, we have gained ability of producing more than 150 models of undercarriage parts for our customers, such as SCX1500, SCX2800, CC2000, CC2500, LS218, LS248, Manitowoc3900, Manitowoc4100, American 900, CCH1000,CCH1500 etc. Materials adopted meet the international standard and our finished products can be used in any wicked situation even for more than 3 years. If you have your own dimension, we can also make production according to your requirements. We had kept a long-term relationship that supplying parts with machines manufacturers, and also exporting to the dealers around the world. 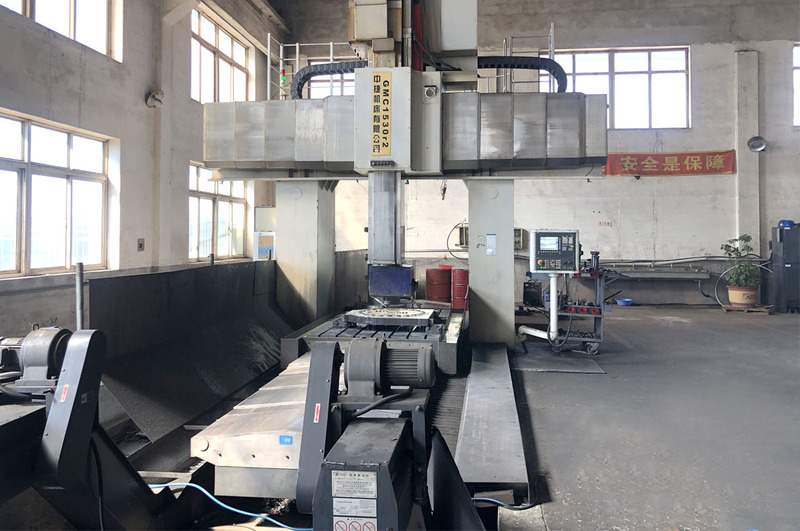 In spirit of “Mutual Benefits, Joint Development”, we are constantly devoted to perfecting quality system, and enhancing the quality of products. 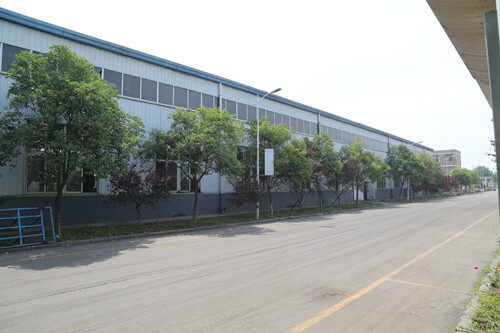 Sincerely welcome everybody either new or old friends from home or abroad to visit our factory.